The use of prescription drugs for reasons other than their medical usage is a worldwide problem that can affect any individual. The abuse of prescription drugs such as opioids, painkillers, anti-depressive pills and stimulants can lead to a series of major health problems, the most common being addiction. 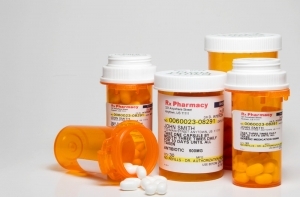 Treatment for prescription drug abuse is similar to any drug abuse treatment. The only difference is that the treatment must take into consideration the type of drug used in order to succeed. In this type of addiction, motivation and social support are, unfortunately, not enough. The individual must identify a special facility where he/she will be treated. Prescription drug withdrawal presents certain symptoms such as craving for drugs, chills, goose bumps, large pupils, body aches, agitation and others. The withdrawal may last a few hours and sometimes even days. Standard medication for the treatment of prescription drug treatment depends on the specific drug to which the patient has become addicted. Medications include Methadone, which counteracts the effects of the withdrawal and eases drug cravings; Bupronorphine and Suboxone, which help the body detoxify and eliminate any drugs left in the system; and Clonidine, which is blood pressure medication for the brain that counteracts some psychological effects of withdrawal. 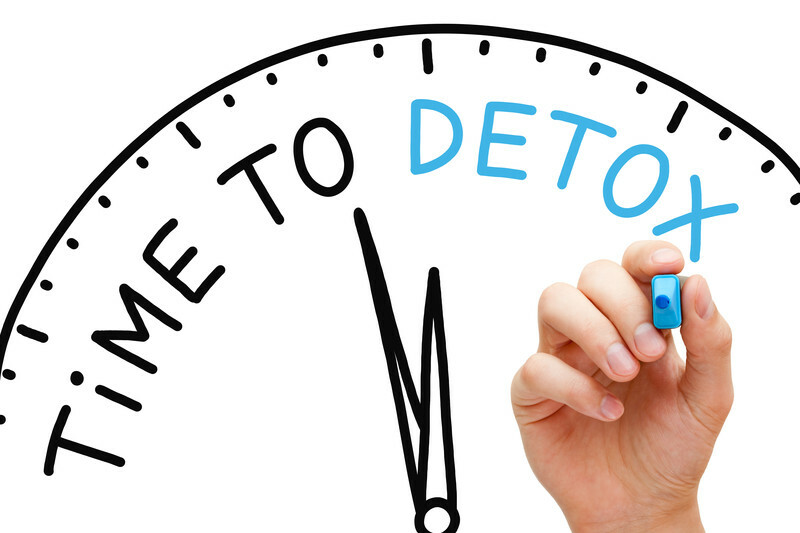 Rapid detox programs aim to treat the addiction by administrating large amounts of medication to counteract the effects of drugs and to detox the body. Usually, because of the physical discomfort, the individual is placed under anesthesia during the detoxification process. 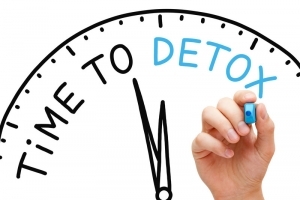 After the detoxification process has been followed through, individuals are usually prescribed some additional medication to fight the cravings (while they were taking drugs, their nervous system was affected, developing a “biochemical personality” that can prompt them, after the detox, to search for drugs). Such medication is represented by Naloxone, which is used in treating opioid dependent individuals and helps them to return to their daily life during the maintenance phase of the treatment; and Naltrexone – even when a rehabilitating person takes a drug, they will not experience its effects because of the blocking properties of this medication. Just like AA, there is an organization called NA (Narcotics Anonymous), which helps addicted individuals with their 12-step programs, residential or institutional treatments and counseling even for prescription drug addicts. This category refers to people who have wound up having a mild or strong addiction to a prescription drug because they were not advised how to administrate it correctly, or because they took excessive amounts in the hopes that they would have a stronger therapeutic effect. Surprisingly, several studies have shown that most of the “unwilling” addicts are elderly people. For them, rehabilitation may prove dangerous. Instead, it is recommended that they gradually reduce the dose of the prescription drug until the time lapse is so big that they will not need to take it anymore. This category refers to children addicted to a prescription drug due either to a lack of caregiver knowledge in administrating a medication, social and emotional isolation, or the struggle to cope with anxiety and depression. These individuals must be taken to a specialized facility that will devise a personalized treatment when it comes to the medication, dosage and rehabilitation. US Rehab Network offers nationwide Centers to assist patients in getting their lives back on track. There are over 100 Centers in the Network across the US, offering all types of drug rehab to help beat addiction! Call 888-598-0909 today!